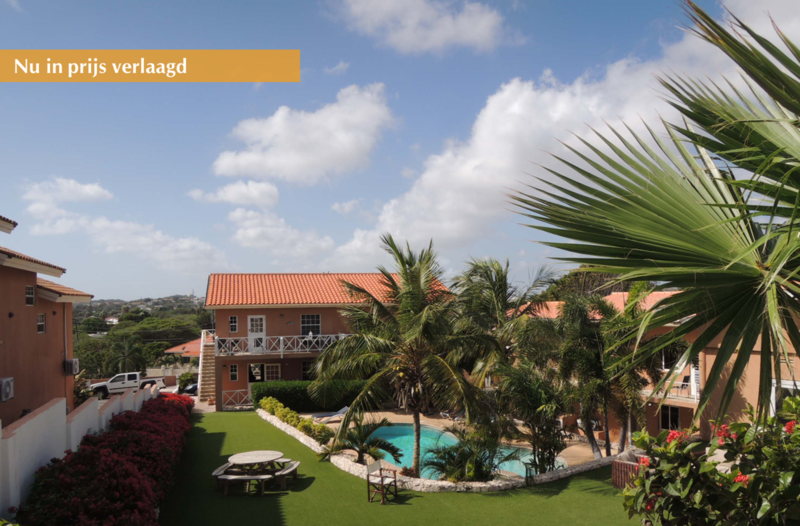 The Curinjo Apartments is located 5 minutes’ drive from Mambo Beach and 10 minutes’ drive from Willemstad Capital City. It features 3 swimming pools, sun terrace and a garden. The apartment has 2 bedrooms (including AC) , a kitchen - living room and a terrace . Activities such as cycling, diving, fishing, hiking and snorkelling can be arranged at this property, and a children’s playground and car rental are available as well. 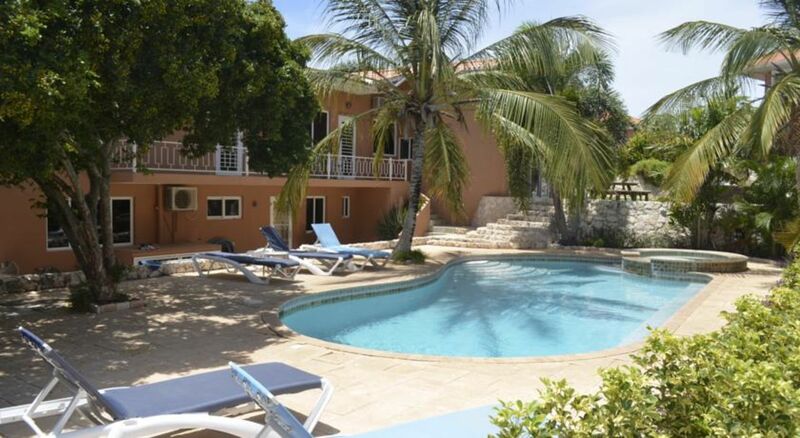 Curinjo Apartments are 10 minutes’ drive from Papagayo Beach and 4 km from the Curaçao Sea Aquarium / Mambo Beach. Hato International Airport is a 20-minute drive away.